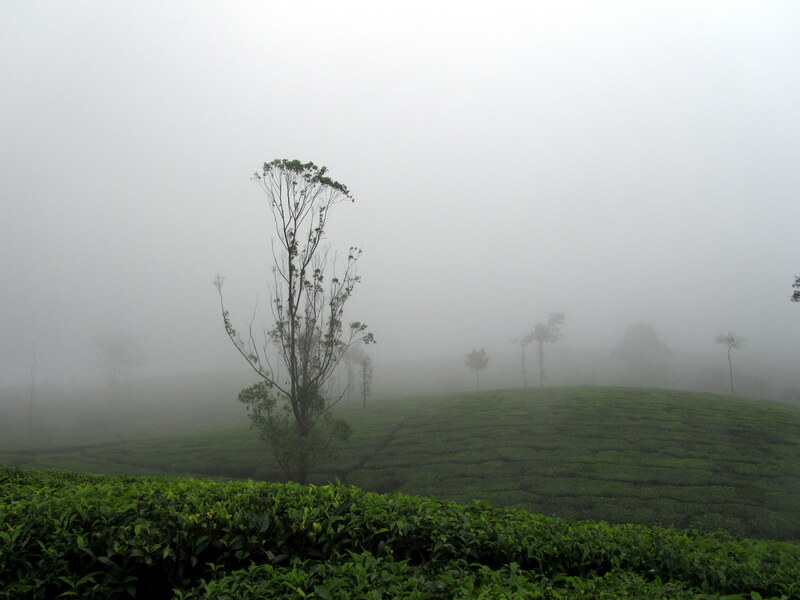 Nestled on the Anamalai hill ranges of the Western Ghats, Valparai at 3500 feet above sea level is an idyllic hill station. 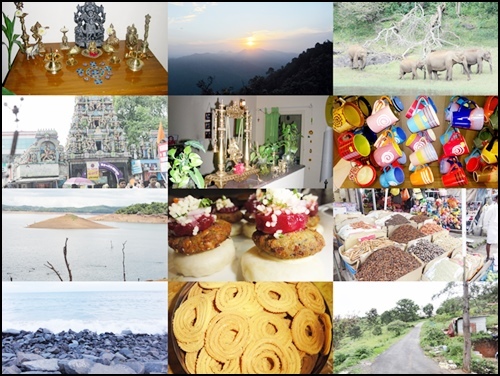 Lush green shola forests, picturesque locales, well-manicured tea and coffee gardens and home to a wide variety of flora and fauna, Valparia is a hidden gem in the district of Coimbatore. 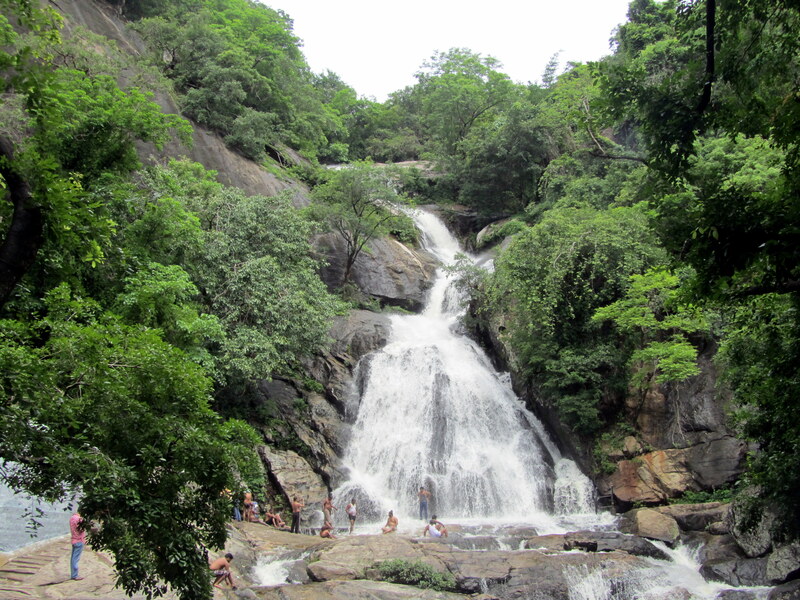 Dotted with numerous dams, streams and water falls, this relatively unknown place is a tourists’s delight. About 65 km from Pollachi, this little town is accessible via a scenic route from Pollachi that has about 40 hairpin bends. The monkey falls on the way is a lovely spot for a quick stop. Surrounded by evergreen forests, most of the region is part of the protected Aanamalai wildlife sanctuary (also called Indira Gandhi Wildlife Sanctuary and National Park) that is home to a number of species like the tiger, elephant, leporads and the Great hornbill. 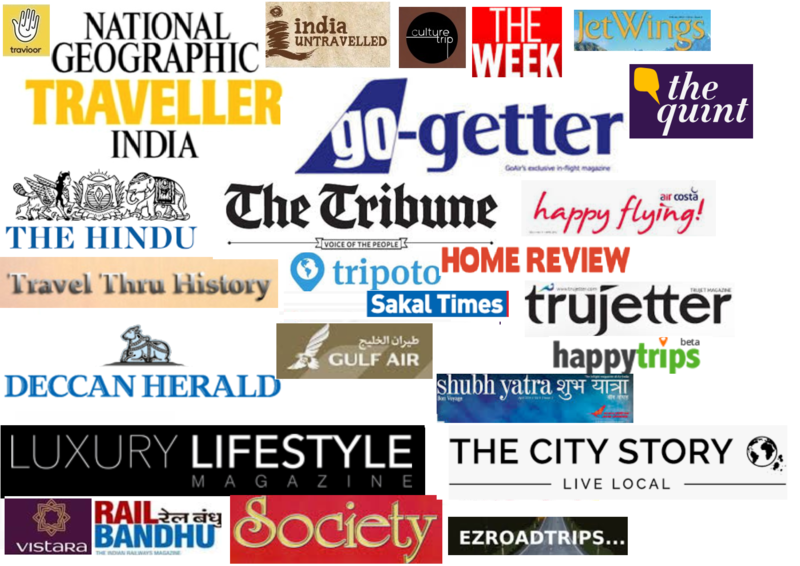 It is quite likely that you will spot lion-tailed macaques, peacocks, langurs and spotted deer on your way up. 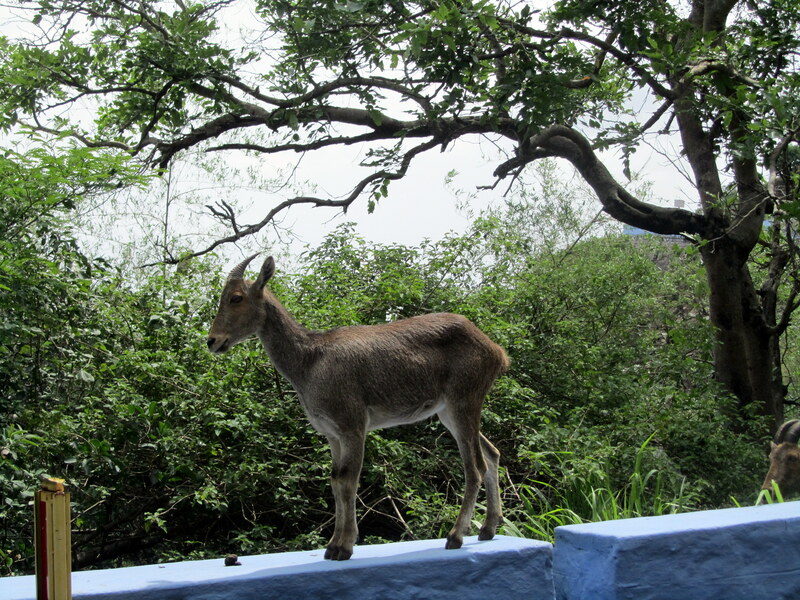 The Nilgiri Tahr is another rare animal that is native to this region. “Topslip” located in the northeast corner of the sanctuary is a popular tourist spot. 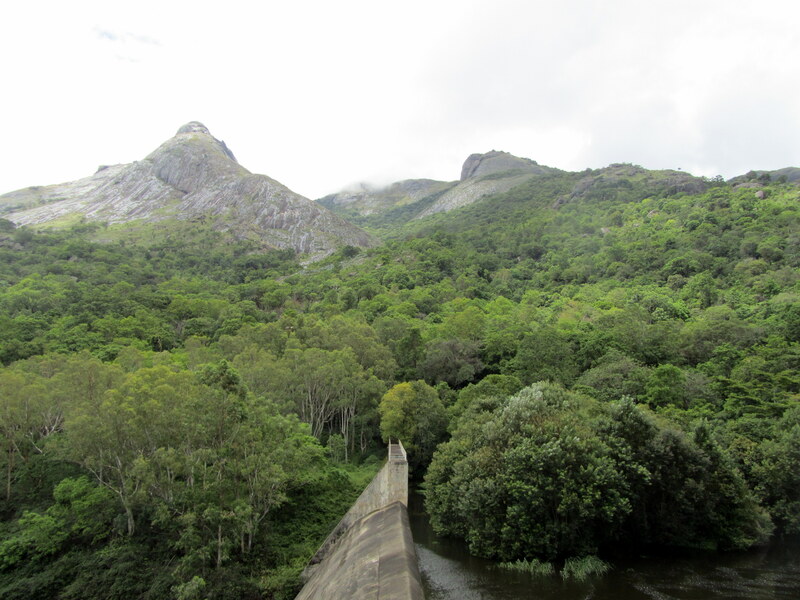 The Annamalai Nature Information Centre located on the way to Valparai is a store house of information and a great place to visit if you are a keen wildlife enthusiast. 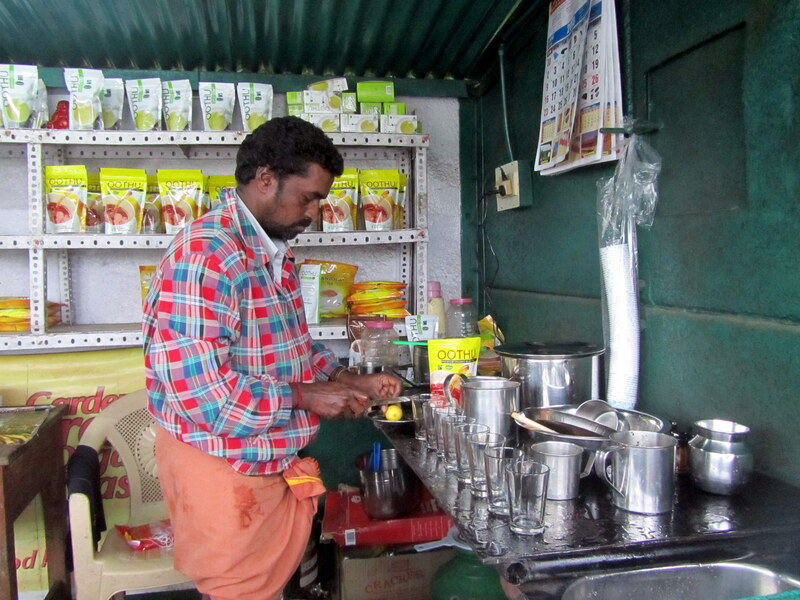 The best part about Valparai for me were the extensive tea and coffee plantations that were lined on both sides of the road. Against the most panoramic landscapes, these green carpets that are being cultivated as early as 1846 form a truly pretty picture. 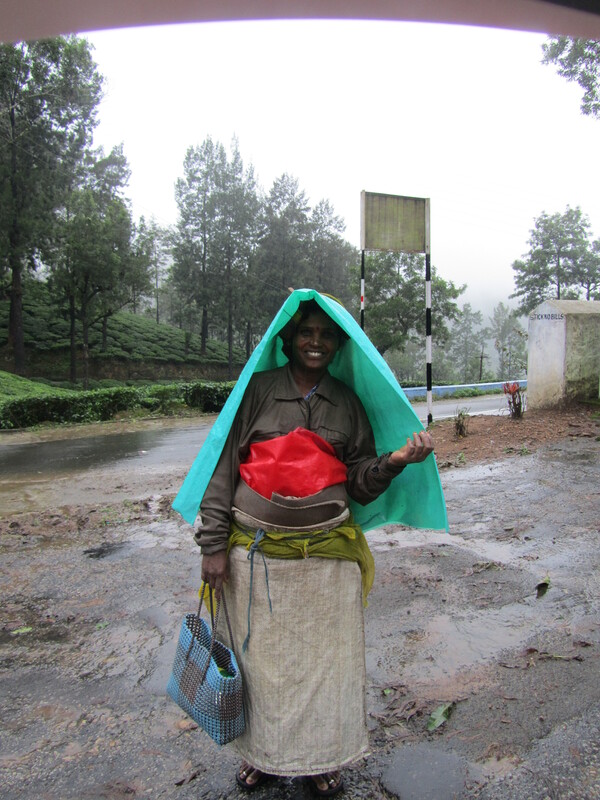 Home to some of the major tea plantations, most people living here work on the tea estates. As the afternoon progressed into dusk, the landscape turned utterly beautiful as mist enveloped the entire area. 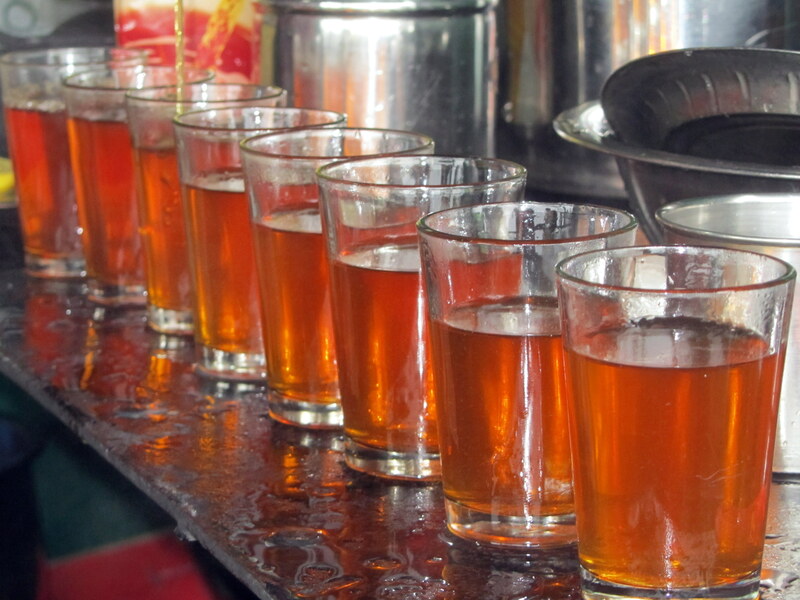 We managed to locate a tea stall right in the midst of the plantations and had the most delicious glass of lemon tea ever. The experience of having this perfect cup of beverage amidst the persistent drizzle, chilly weather and totally serene environment was heavenly. 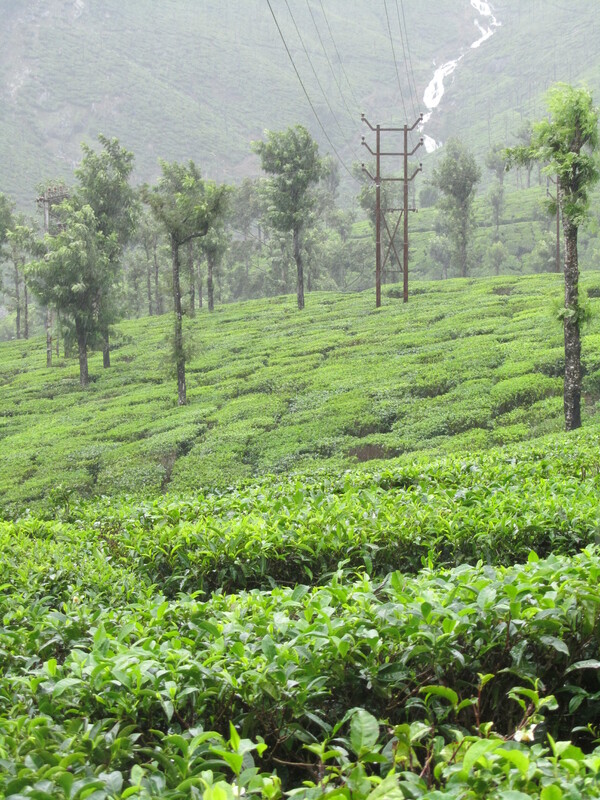 Valparai is easily accessible from Pollachi by road; public buses are also available from Pollachi Bus Terminal. 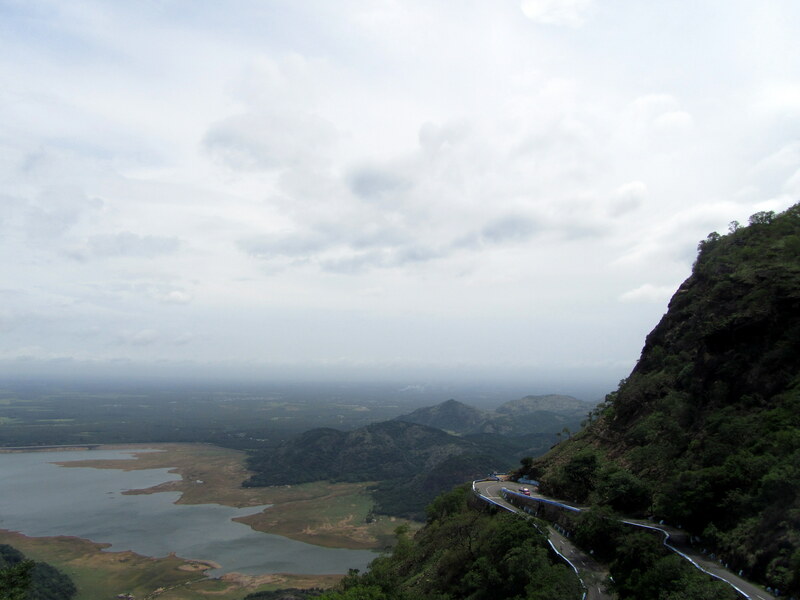 Pollachi is about 40 km away from city of Coimbatore. This hill station looks lovely. Great pictures! Wow! What a beautiful place. The goat looks interesting, kind of like the Nilgiri Tahr. Wow! So nice..you must write about this Snigdha!